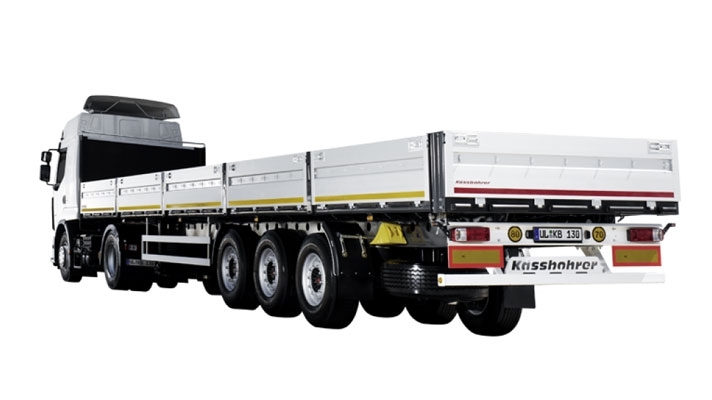 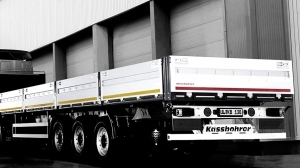 Kässbohrer Standard Platform series will give you the boost you need on your operations, as they provide maximum payload capacity as a result of light but robust chassis construction. 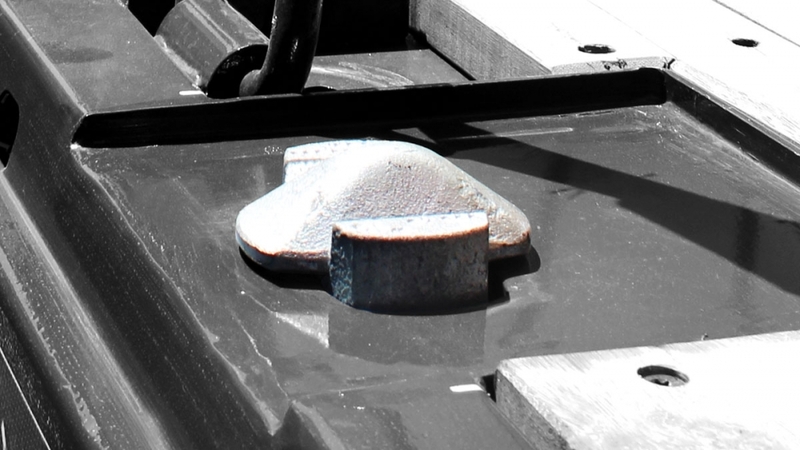 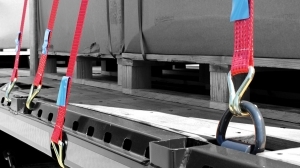 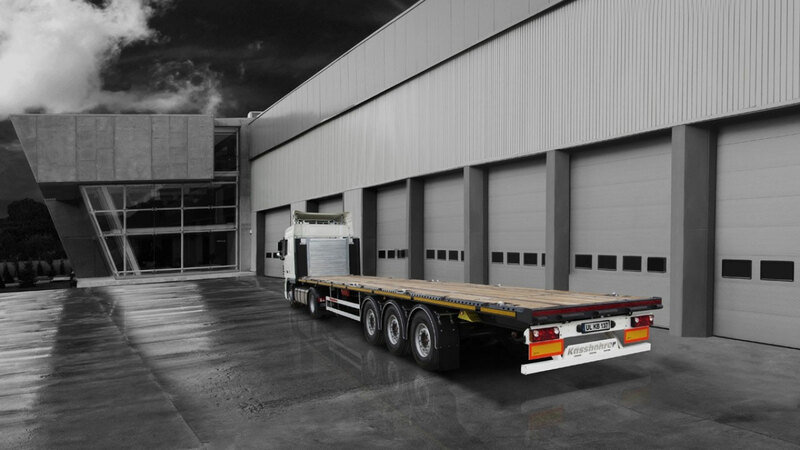 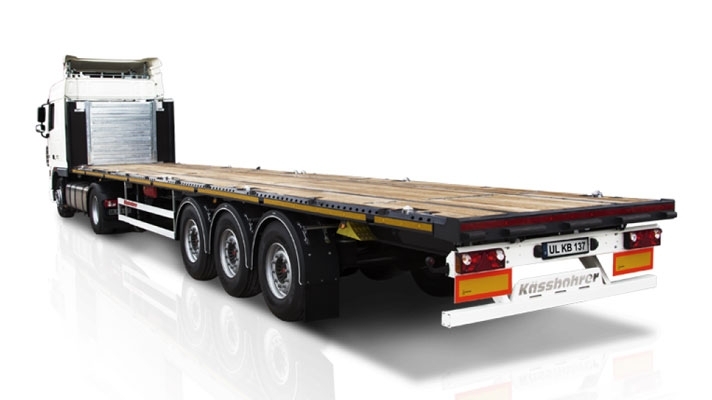 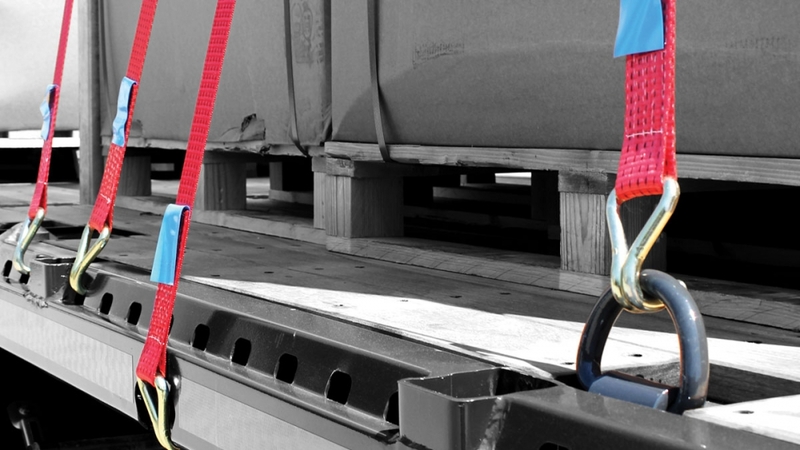 KTL-coated chassis guarantees superior performance throughout the economic life of the platform semi-trailers, Kässbohrer platform semi-trailers can be configured with post pockets with post storage unit and lashing rings in compliance with EN 12640, for enhanced load security. 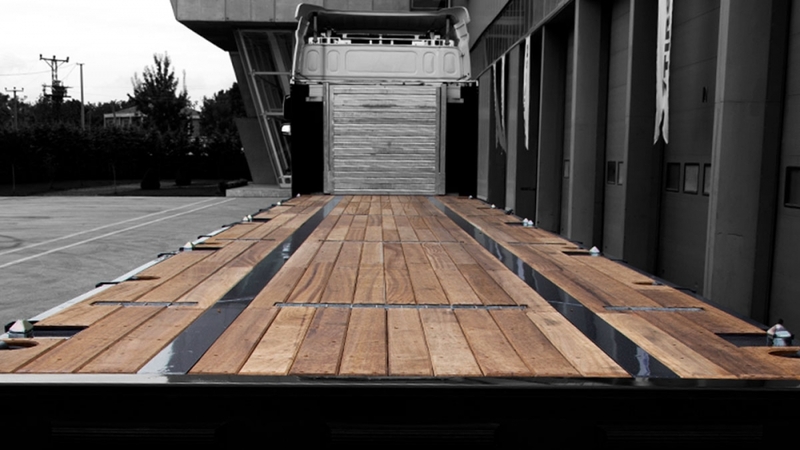 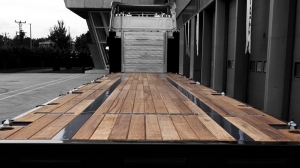 To increase the functionality further, standard platforms can also be equipped with detachable side boards, 30 mm thick hardwood floor or container locks.